Did you know that the type of material that covers a cat scratching post is extremely important? Cats won’t use a scratching post if it doesn’t meet their needs. Sisal material is the best cat scratching substrate. 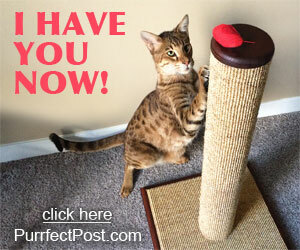 Learn more in PurrfectPost.com's article, "Sisal Fabric: The Best Material for Cat Scratching Posts." 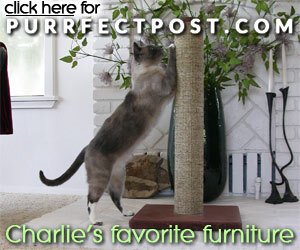 You can find sisal fabric posts at purrfectpost.com.